Francesca Schiavone is associate in the Corporate and Real Estate Practice Groups. Francesca is a member of the LaunchPad legal group, dedicated to providing legal services to start-ups. She is based in Leech Tishman’s Pittsburgh office. Francesca’s practice involves counseling clients on corporate mergers and acquisitions, business planning and structuring, real estate transactional matters, including commercial and residential sales, acquisitions and leases, and dealing with a multitude of general corporate governance matters. Additionally, Francesca has experience guiding qualifying business owners to obtain certification as a minority business enterprise, women-owned business enterprise, and/or disadvantaged business enterprise. Francesca joined Leech Tishman as a law clerk. Prior to her time here, she served as a Judicial Intern for The Honorable Terrence F. McVerry of the U.S. District Court, Western District of Pennsylvania and spent time as a real estate intern for Howard Hanna Real Estate Services. She received her J.D. from Duquesne University School of Law, where she served as Secretary of the Appellate Moot Court Board and Senior Staff Editor of the Duquesne Law Review. 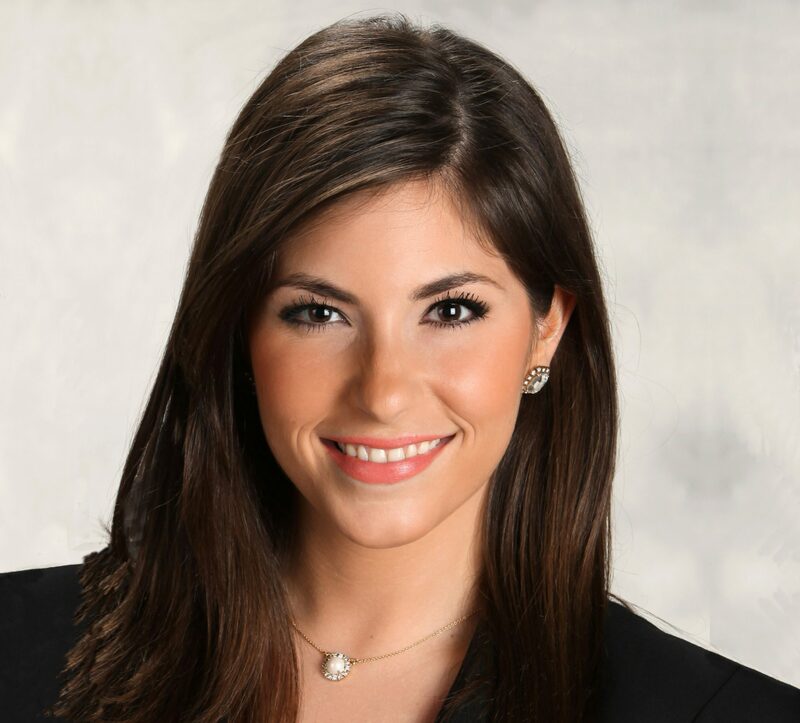 Francesca was also named Regional Finalist in the 2012-2013 National ABA Arbitration competition.